Aenean massa. Sociis natoque penatibus et magnis dis parturient montes, nascetur ridiculus mus. 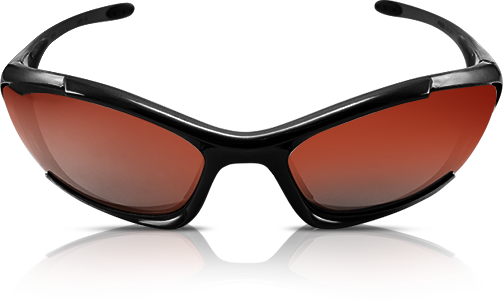 We are an innovative entry to the local optical scene, aiming to pair professional eyecare with fun and alternate glasses. We are well stocked with unique and quality glasses hand crafted solely by artisan eyeglasses companies, offering consumers alternatives eyeglasses choices. On top of regular vision test, we also offer eye health screenings to ensure every aspect of our customers are taken care of. 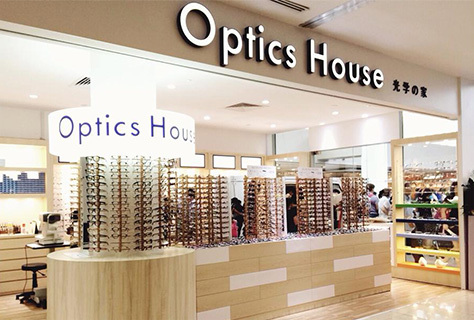 Drop by Optics House for a whole new glasses experience.